I’m a thinker by nature. My wife, Lacie, is a doer. When there’s a project that needs to be done and we don’t know what to do the first thing I do is start researching it. For example, we recently bought a new house a few weeks ago. 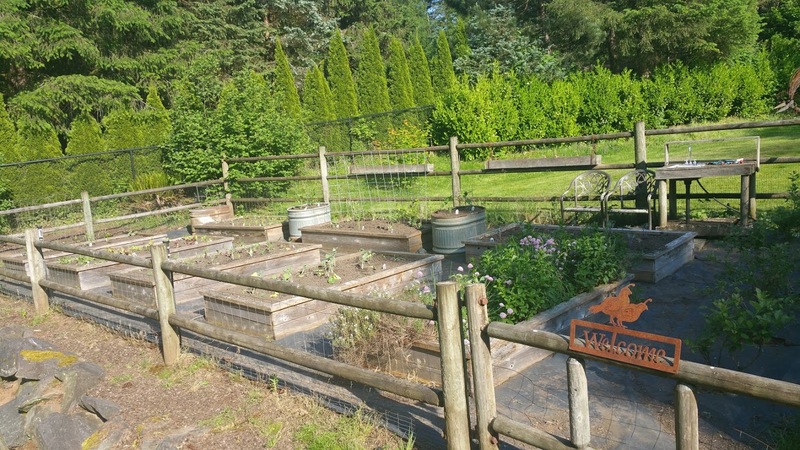 The house came with a nice garden that had a bunch of raised beds. Neither one of us had ever planted a vegetable garden so we were clueless about what to do. 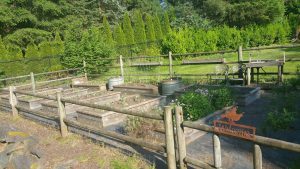 So I added “research vegetable gardens” to my to-do list.